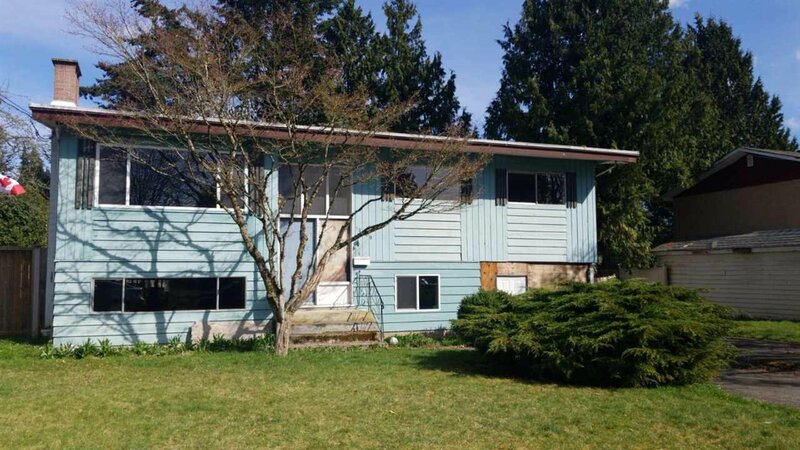 10100 127B Street, Surrey - 5 beds, 2 baths - For Sale | Shawn Bhatt - Century 21 Coastal Realty (Surrey) Ltd.
HANDYMAN SPECIAL in CEDAR HILLS with 77' frontage!! Large 5 bed/ 2 bath basement entry home on a 7440 SQFT lot. Home offers endless opportunities as it could be the perfect renovation project or tear down to build your dream home and potential for subdividing into 2 RF10 lots.!! The home is centrally located in close proximity to both levels of schools, shopping, bus routes, SFU Surrey and Central City. Home offers tremendous opportunity and a definite must see!! Call to book your private showing! !